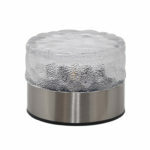 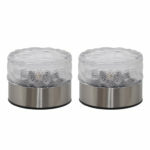 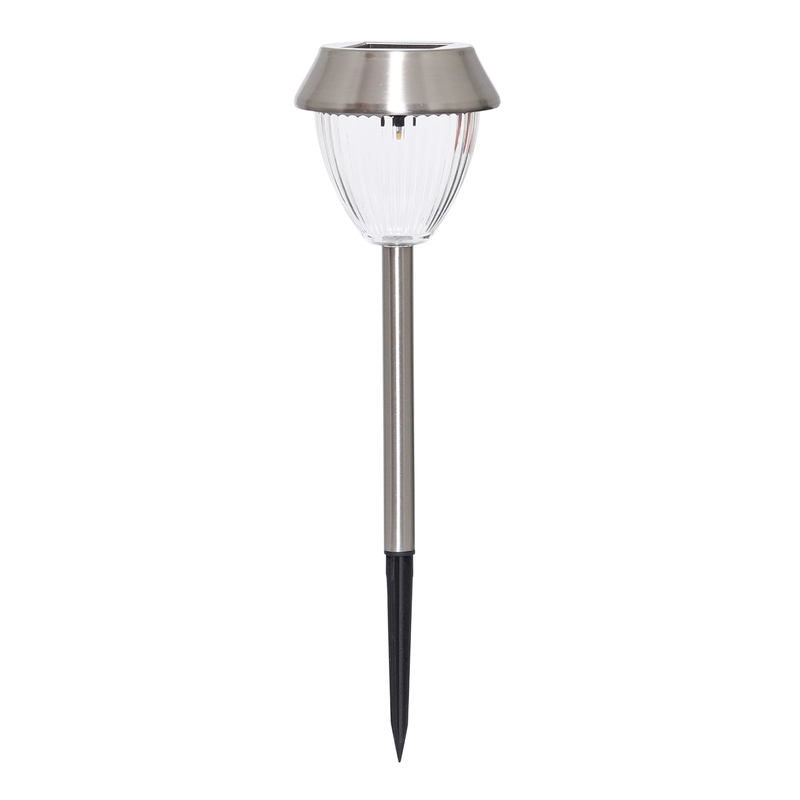 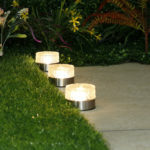 These solar powered deck and patio lights can be used in a variety of ways. 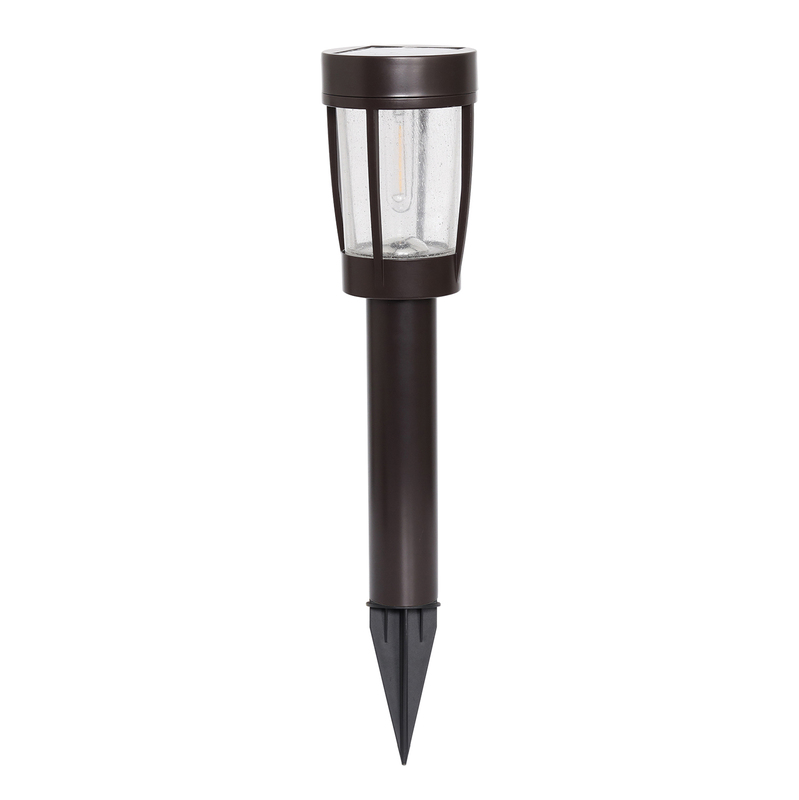 Install on fencing, deck rails and steps. 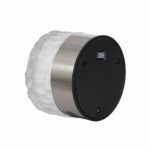 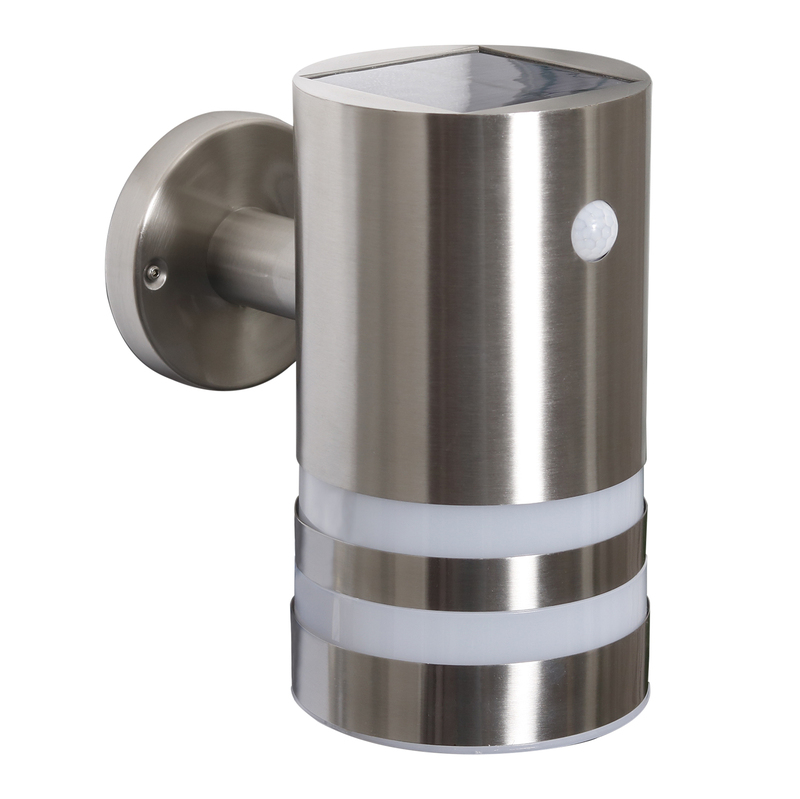 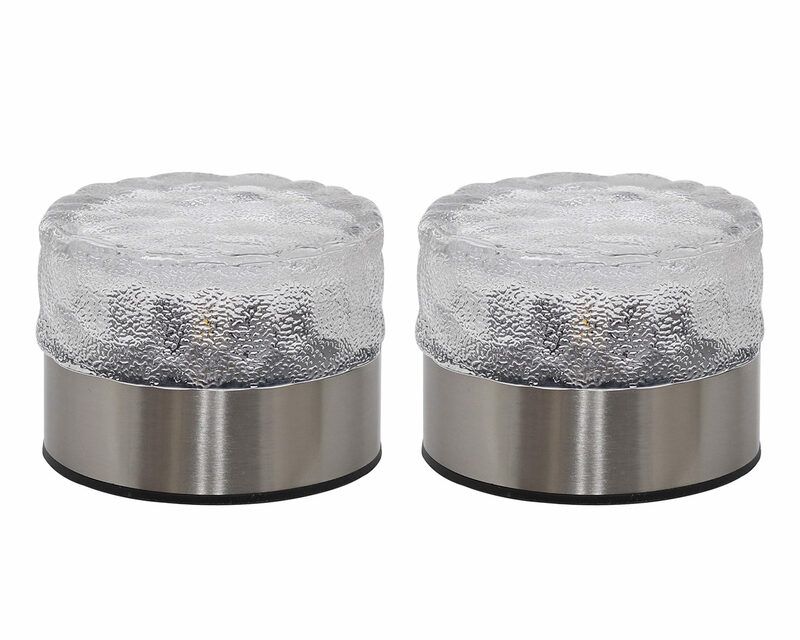 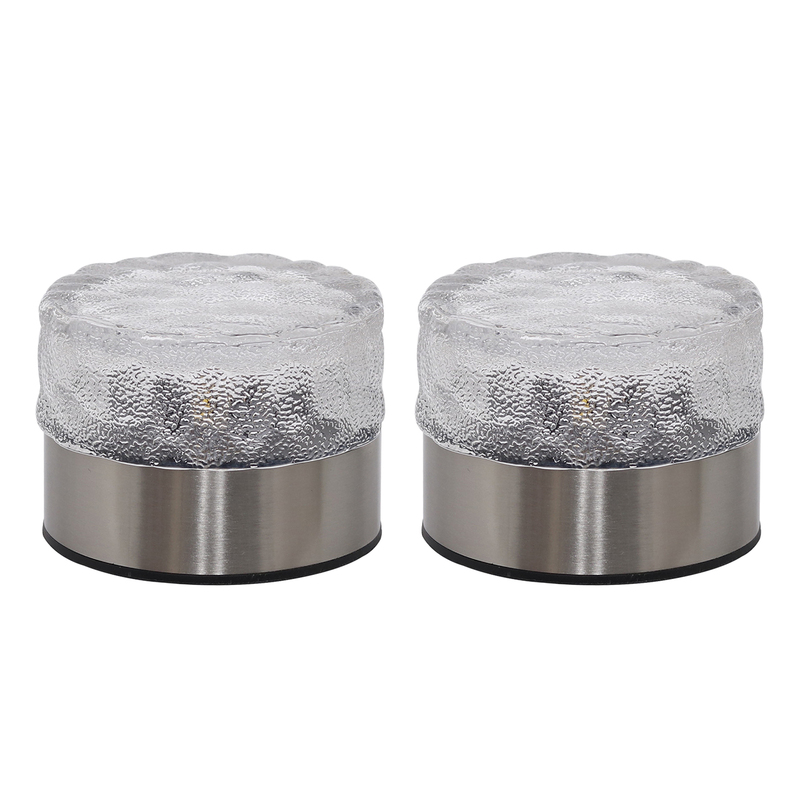 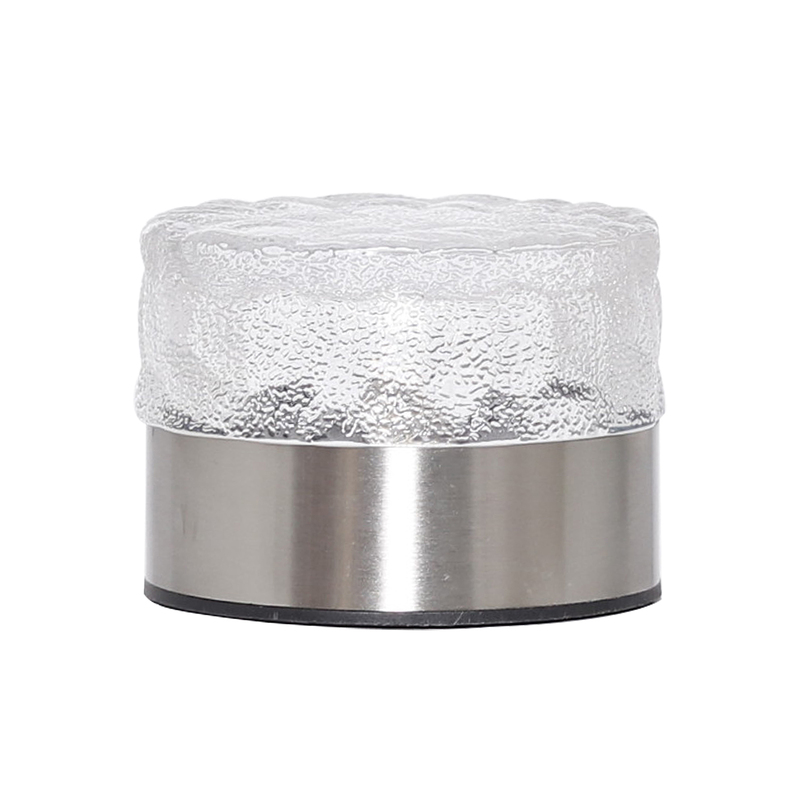 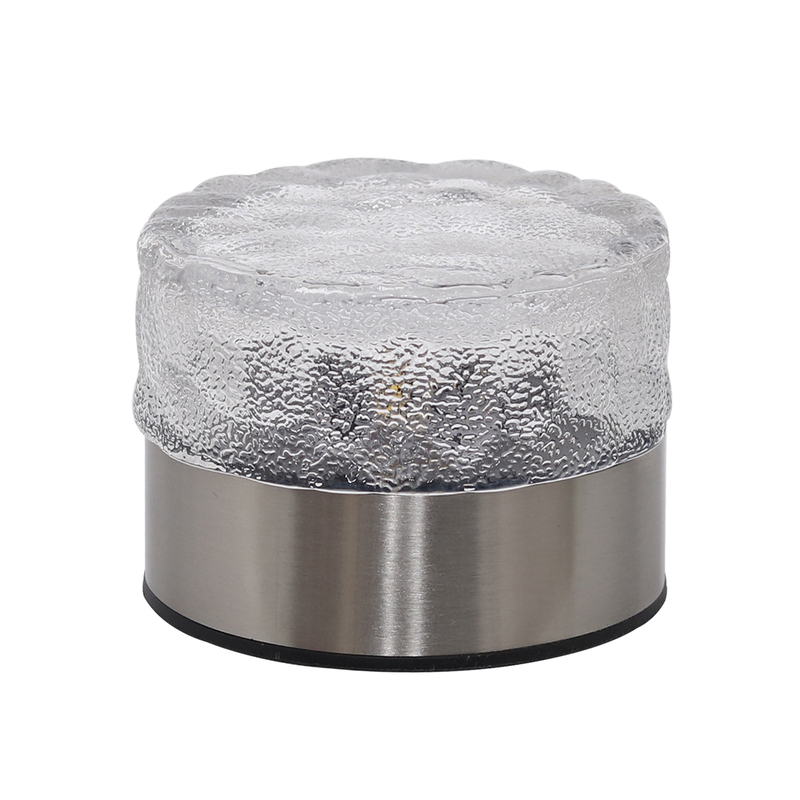 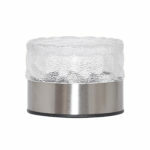 Constructed in durable stainless steel, these stylish lights provide 5 lumens of bright light. 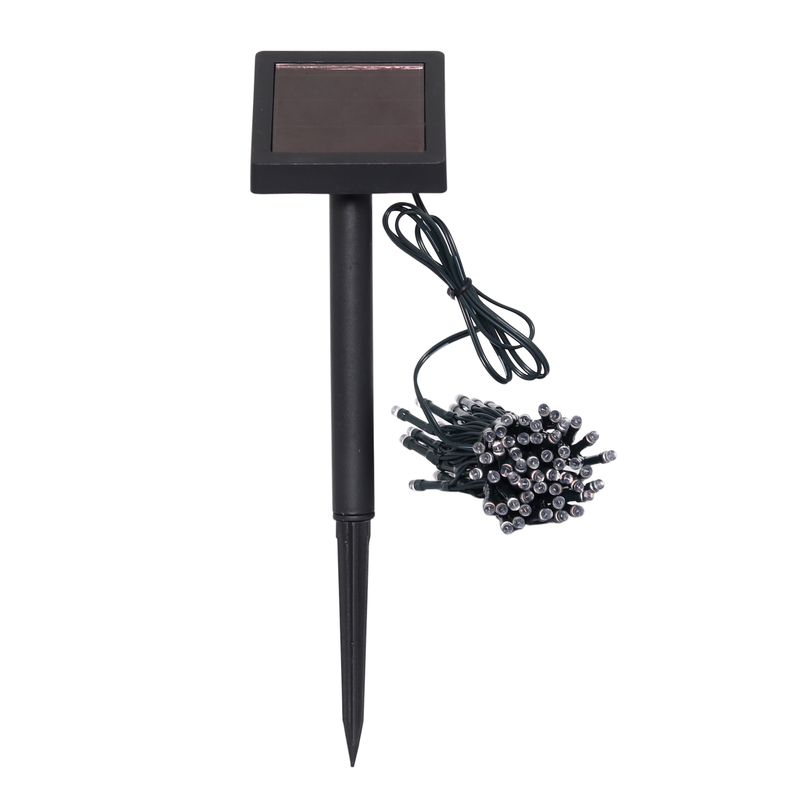 Rechargeable battery included and wire-free installation.